The Citadel football program needed to update their In-Game Jumbotron crowd activation graphics. 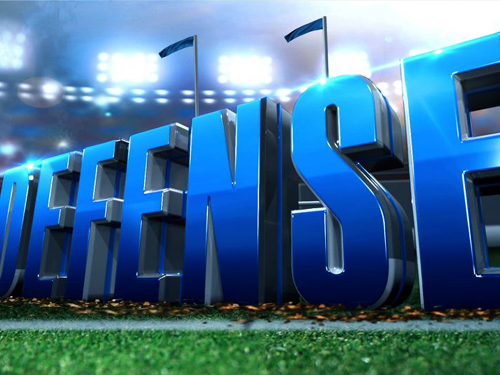 This animation was designed to get the crowd going when the defense was on the field. See animation in 'My Work' section below. 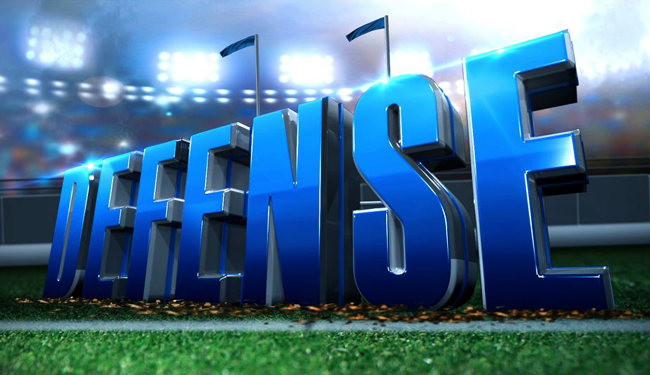 All modeling, animation, rendering, and 90% of design created by me using Maya, After Effects, Photoshop, etc., etc. 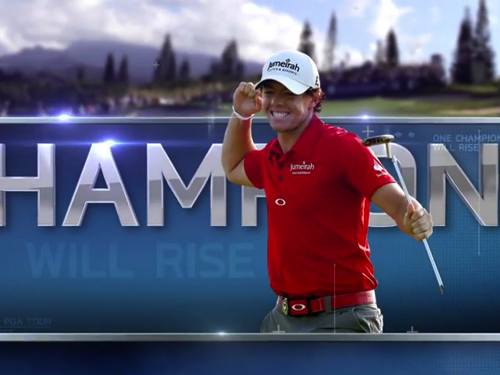 Designed and animated in After Effects for The Golf Chanel season kickoff campaign. 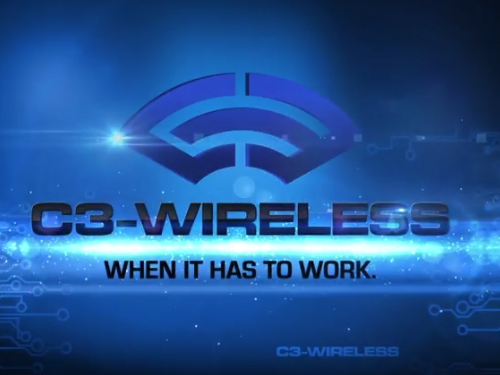 C3 Wireless needed a sizzle reel style video to briefly explain their services and capabilities to potential clients. I produced a 1-minute animation created entirely in After Effects. The Citadel needed to stir up intesnity with the fans with this, and other Jumbotron animations. Used Maya and After Effects. Vision Motor Company was looking for a clean, fresh look for their line of 'Green' cars and trucks. They recieved a choice of elegant and poweful designs. 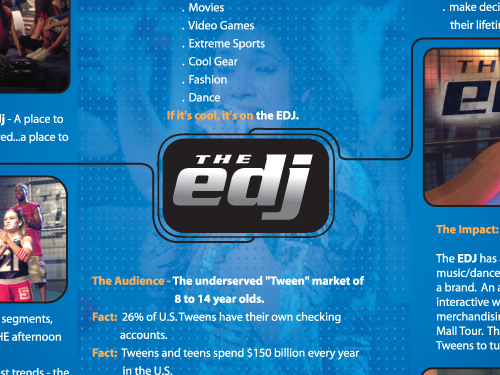 Design for promotion of the EDJ TV show. I.T. 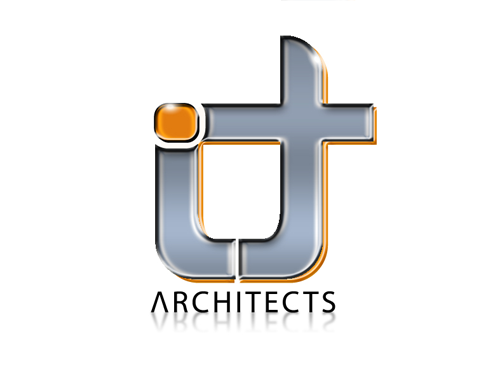 Architects needed a sophisticated, classy logo. Designed in Photoshop. 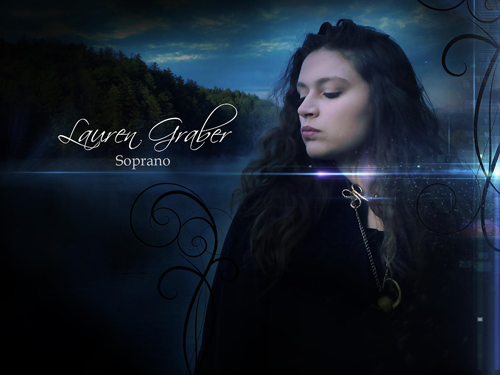 Image design for Lauren Graber's website. My submission for a re-brand of the Golf Channel Academy show. 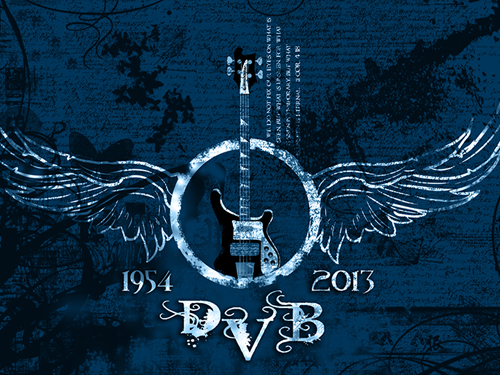 A T-shirt desing in memorium of my good friend Vic. Logo used in posters and TV for promotion of Christmas orchestra concert at the Cocoa Village Amphitheater. 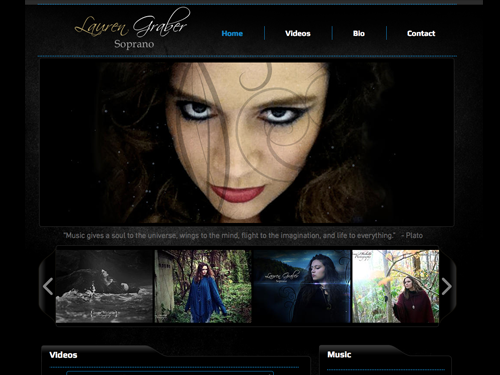 Website designed for Soprano Lauren Graber. 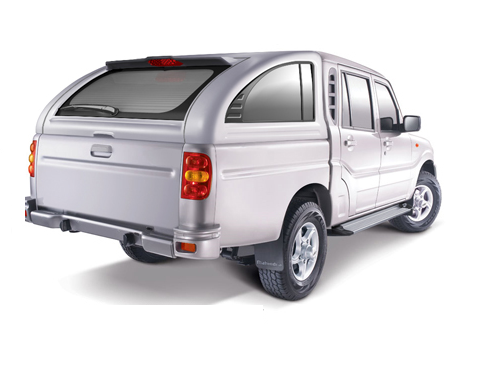 Visualization of concept canopy for Mahindra pickups. Modeled and rendered in Maya. 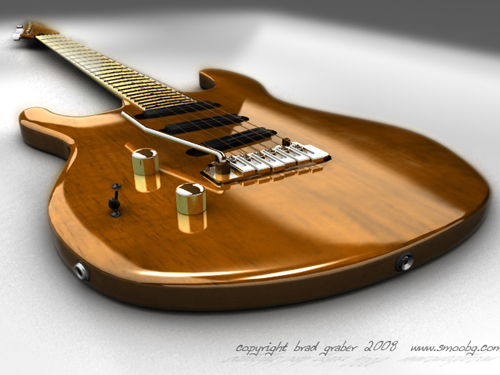 A 3D replica of my Carvin guitar. Modeled and rendered in Maya. Menu design concept for CJ's Cocoa Cabana. 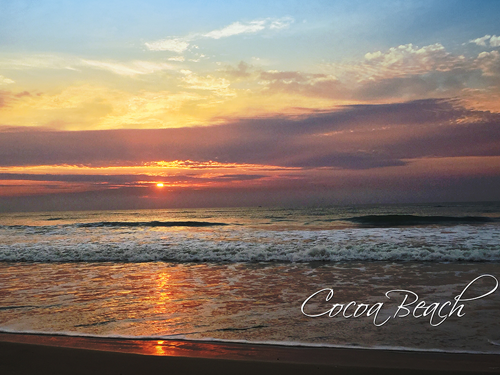 Early morning just south of the Cocoa Beach Pier. 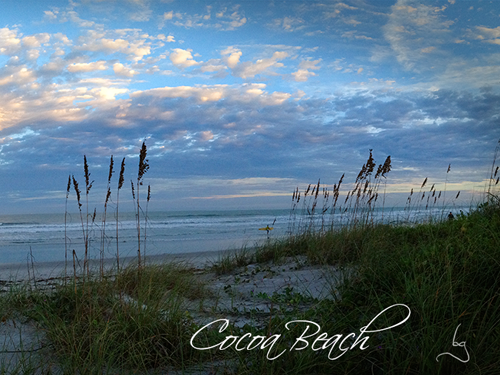 Afternoon Clouds at Cocoa Beach. 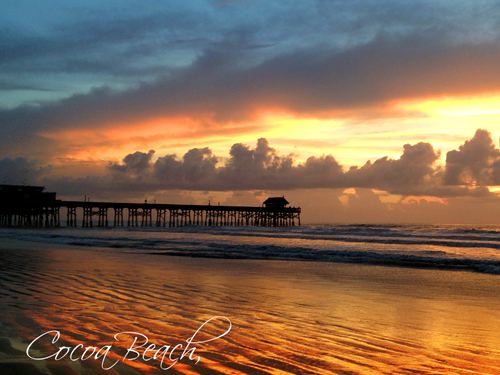 Beautiful sunrise at Cocoa Beach. 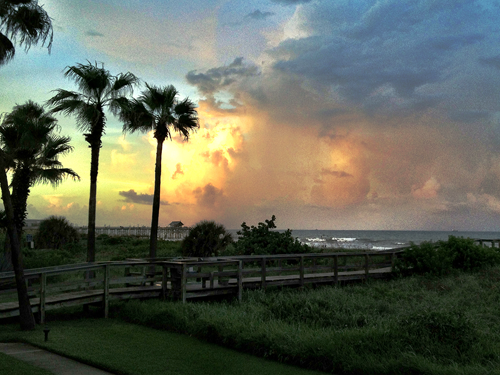 Amazing clouds on July 4th at Cocoa Beach. 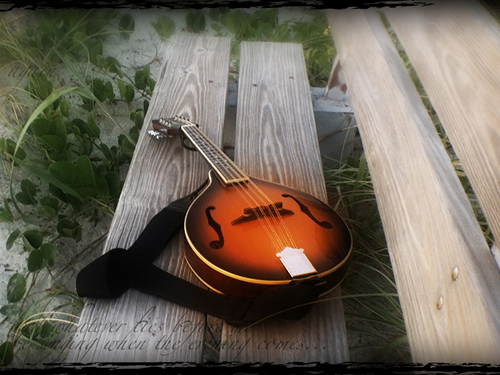 My mandolin on the beach bench. 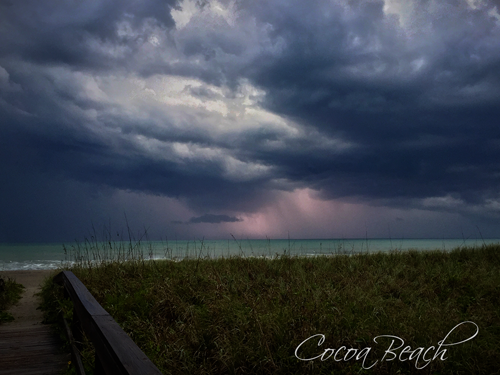 Serene Storm over the ocean. 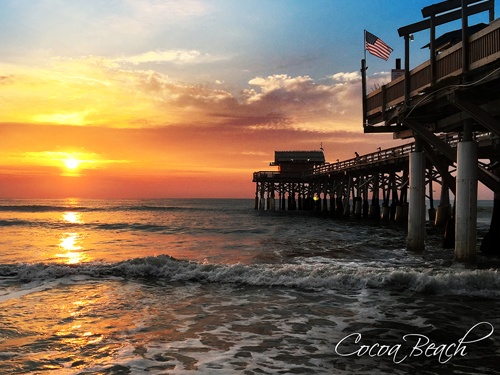 Beautiful sunrise at the Cocoa Beach Pier. 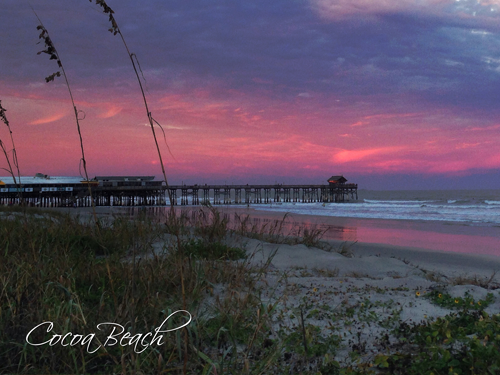 Early evening colors at Cocoa Beach. I always loved to draw. I grew up drawing comic book heroes with pencil and paper from my earliest days until I was in college. I studied TV Production and minored in art at Oklahoma Baptist University (TV Production Mecca, in case you haven’t heard). Just before graduation, the university bought a NewTek Video Toaster. I was hooked, and immediately knew that pixels would be in my future. After working for small post production house in Tulsa, I moved to Northern Virginia, where I began working on an SGI with Alias PowerAnimator (v.4). 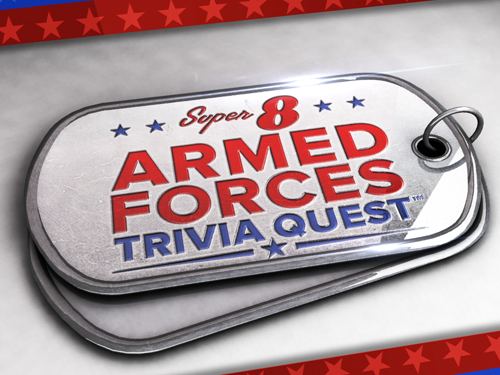 After a year of working with clients such as The Discovery Channel, Fannie Mae, The US Army, etc. 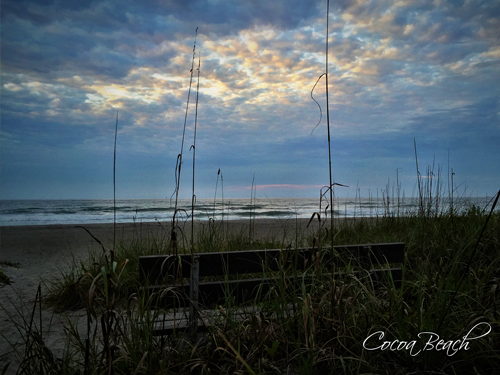 I left for the warmer waters of Florida. I landed at the Golf Channel, where I was impressed with their use of motion capture and high end equipment. I was also impressed that they were willing to pay me to make cool on-air graphics. 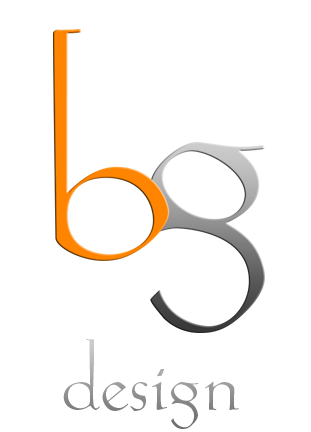 During the past 19 years, I have freelanced for multiple companies working on a wide range of 3D/2D projects. See my demo reel and still samples above (if you haven't already). 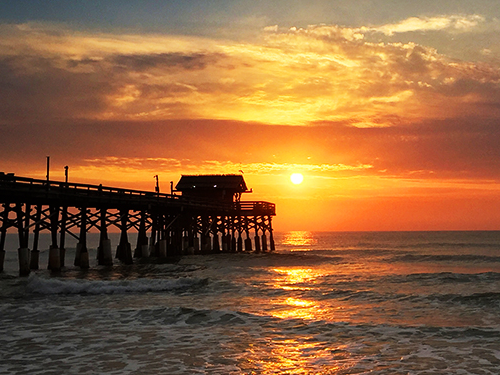 I currently reside with my family in the Central Florida area, just minutes from the beach. When I’m not surfing or skimboarding with my kids, I’m cranking out the tunes on my Carvin DC-135 (Koa). Life is good! Guitar image courtesy Acevedo Photography, wwww.acevedophotos.com. 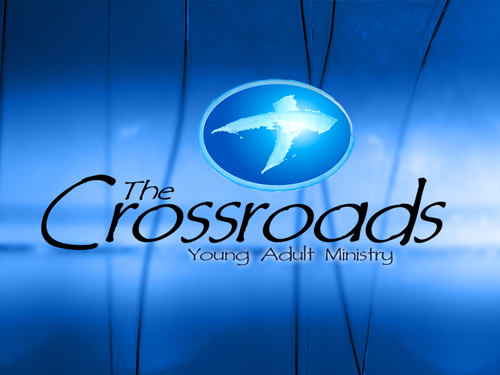 I love to create, enhance, bring to life, inform, entertain, and to elighten. Whether through graphics, photography, video, or music, I love making something out of nothing. Distinguishing your product, service, or concept so that it can be easily recognized and trusted. 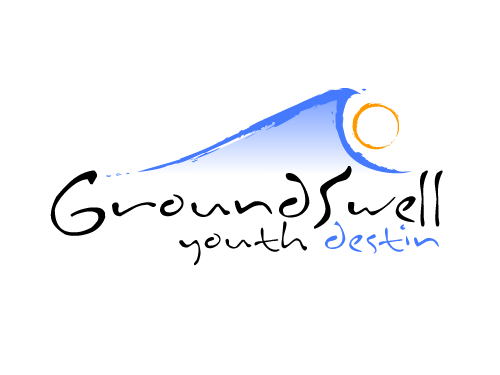 Communicating visually and solving problems through the use of type, space, image and color. I don't really do this, but sometimes I like to think that I do. Do you need help with your project? Shoot me an email. I'm a nice guy, and I might even make you laugh.